Yep, it has returned. We are now installing a Magnuson Supercharger onto the motor and rear airride to assist with the ride. This ought to hop up the power just a bit! 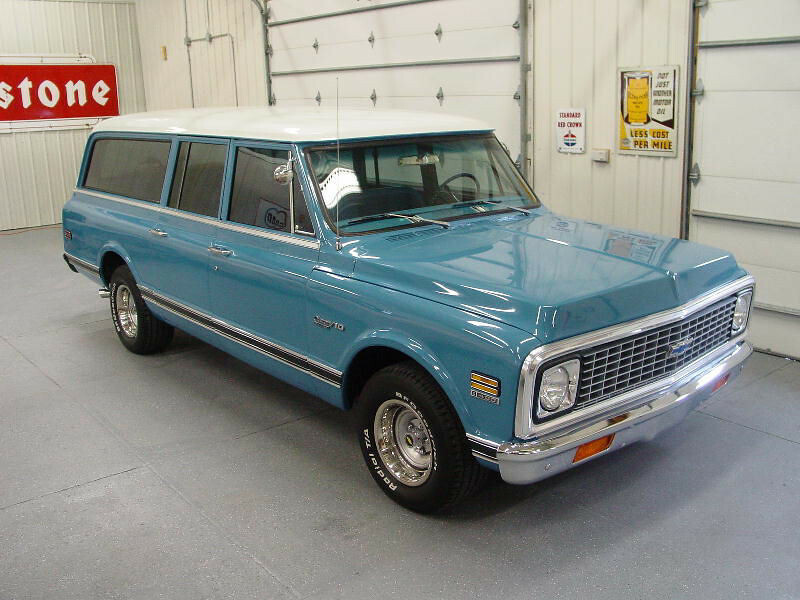 This is a really nice '72 Chev Suburban. Right now it is 2wheel drive but shortly will be a 4wheel drive, hence the '86 suburban black beast.